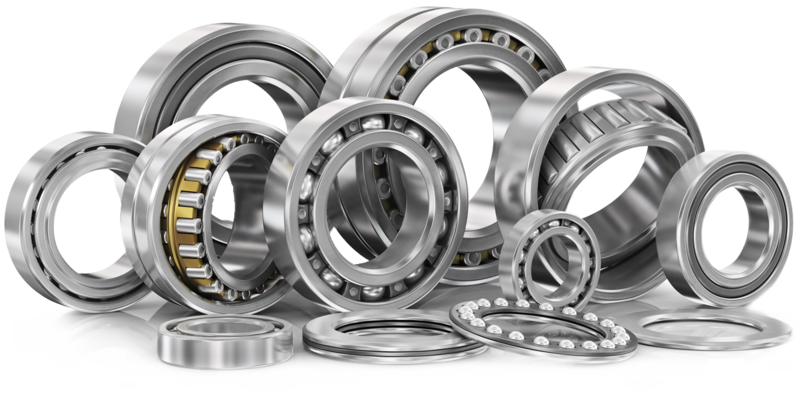 Sourcing worldwide, Precision RPM Inc is a wholesale distributor of Bearings, Free Wheel Clutches, High Speed Seals and related components. With over 30 years experience, Precision RPM has a knowledgeably honed customer service department with rapid response time. In today’s world everyone has their preference for communication and we cover all aspects. From Toll-Free dialing, for that human touch, to Emailing for those on the go. Our mission is to provide the best in customer service. To help achieve our goal, we have established a stocking center in Houston, TX for coverage coast to coast. This allows later shipping for the east coast. Precision RPM was founded on the idea that work doesn’t always have to be work. We blend the professionalism expected by our customers with a light hearted, enjoyable atmosphere. Let us do the work for you. Feel free to call or email an inquiry about our products and services.